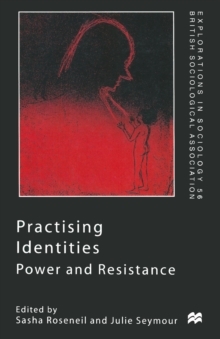 Practising Identities is a collection of papers about how identities - gender, bodily, racial, ethnic and national - are practised in the contemporary world. 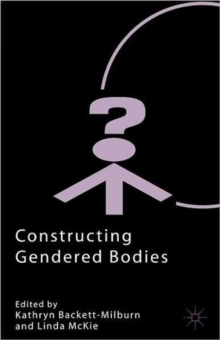 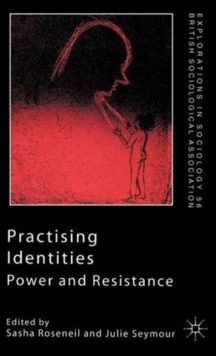 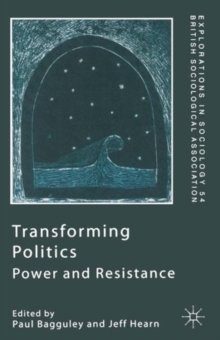 Identities are actively constructed, chosen, created and performed by people in their daily lives, and this book focuses on a variety of identity practices, in a range of different settings, from the gym and the piercing studio, to the further education college and the National Health Service. 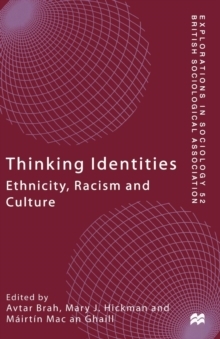 Drawing on detailed empirical studies and recent social and cultural theory about identity this book makes an important intervention in current debates about identity, reflexivity, and cultural difference. 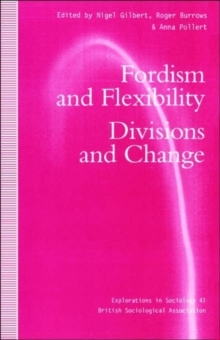 Pages: 257 pages, XII, 257 p.